With the Fall season upon us, I want to tell you about a new exciting yarn we have at Plymouth. Mushishi Big is a lofty wool silk blend with long stretches of color. The variations of white silk slubs throughout the softly spun woolen are whimsical and provide depth to this multi-faceted chunky weight. I designed a pair of boot toppers that feature a variation of a stitch called the “Umbrella Stitch.” The undulating nature of the stitch creates a stylish curvature around your calves. The bottom ribbed part of the boot topper will fit snuggly against your legs and provide extra cushion and warmth. 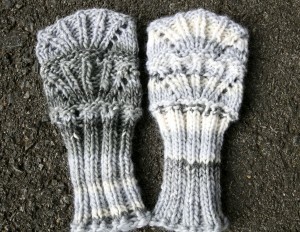 It is important you bind off with a nice stretchy method- I like “Jeny’s stretchy bind off” or “tubular bind off” method. 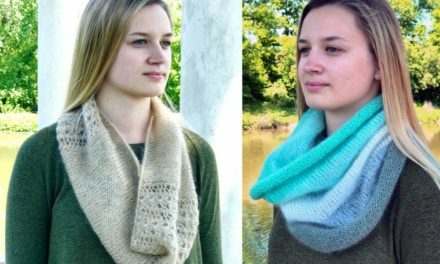 Do you have a favorite stretchy bind off method? I think these would look equally cute with a pair of cowboy boots. 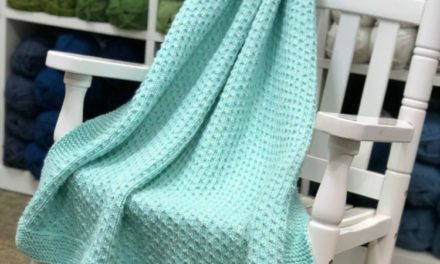 Enjoy this free pattern using our new fall yarn!